Great #WHEW! Session today at YouthBuild Philly Charter School. 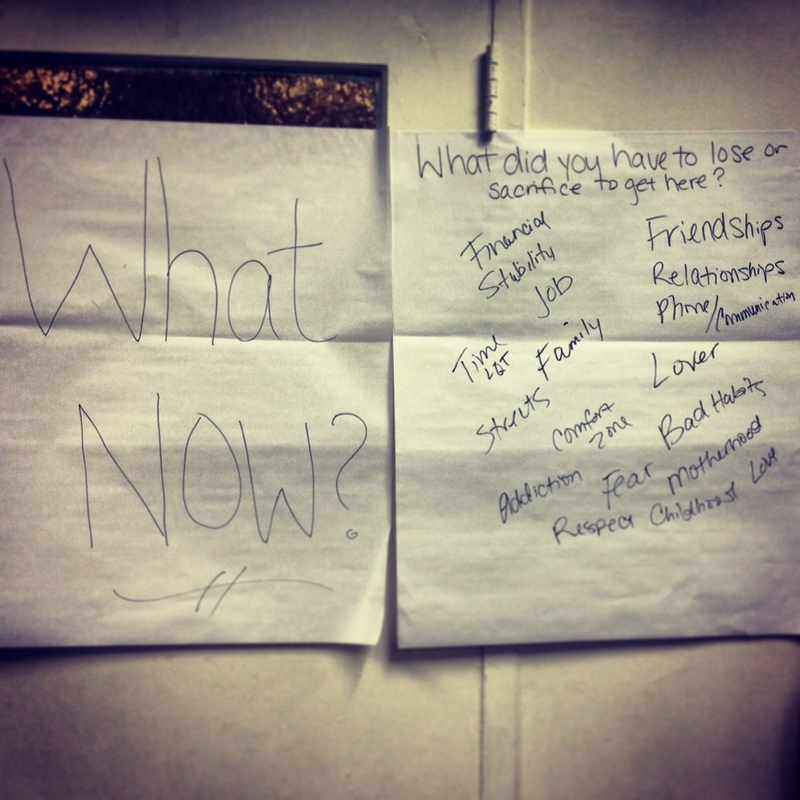 The Women’s Healing and Empowerment Workshop has been growing steadily since it first started! Twenty-four (24) young women came today and made it one session to remember!!!! Thank you ladies for coming, sharing your journeys and embracing your future! Remember: Vision + Direction = Mind + Heart| Just because there is darkness doesn’t mean you’re left without sight. There’s a light in you and you have what it takes to navigate your way to your destination/goals! It all starts inside of YOU. Love you ladies; you’re beautiful and you all deserve every good thing that you’ve sacrificed, fought and lost for. Remember what it took. Remember how it felt. Remember to pay it forward.